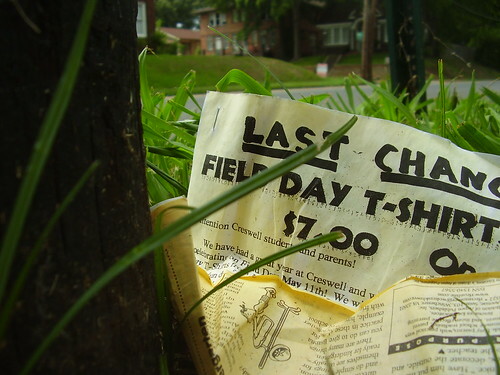 Nothing says "school's almost over" like field days. And by checking the Caddo Parish Public School website we see the last day for school is May 18. Across the river, those poor kids don't get out 'til May 24. Most importantly, on the CPPS website you can pull up the school lunch menu (we'll take the tater tots and the "colossal oatmeal raisin cookie").